Koester superintendent and Iowa State alum, Scott Hoskins, spent the afternoon with six ISU students touring the job site for the West Des Moines Public Services Facility. 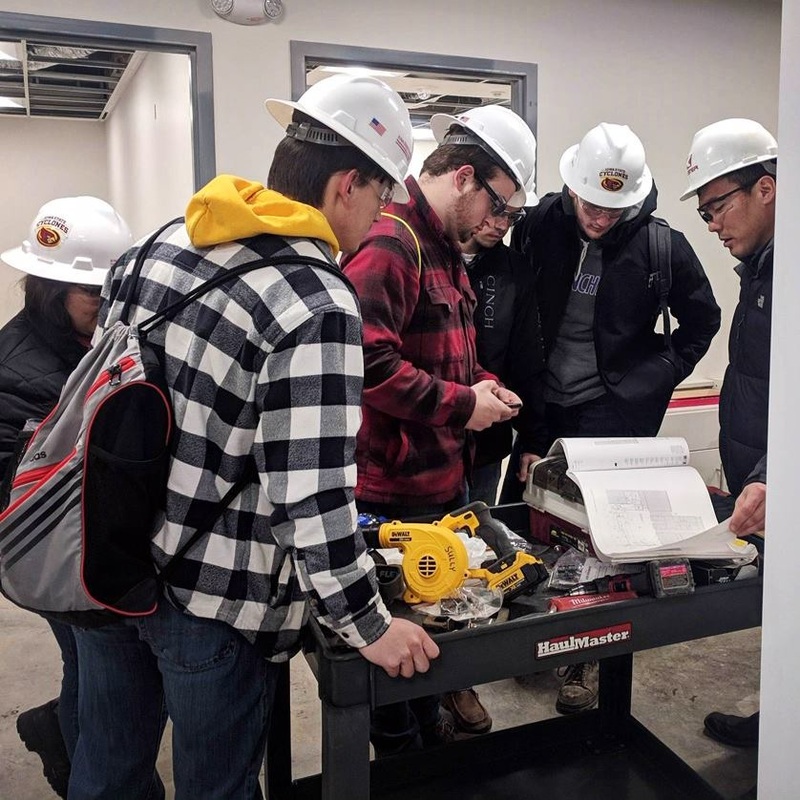 The students observed during the onsite team meeting, reviewed the plans and schedule, and walked the site while discussing the daily tasks it takes to keep a large project like the West Public Services Facility moving forward. Corporate team building done right! Congrats to students and mentors on another successful year of the ACE Mentor Program! Each volunteer industry mentor assisted a team of high school students after school hours over the past 5 months with the hope of inspiring them to pursue careers in architecture, engineering, and construction. Shout out to Koester’s own Colton Taylor and Scott Hoskins, who volunteered their time and talents this year! Thank you to the ISU Construction Engineering program for the opportunity to get involved in shaping the future of the construction industry. 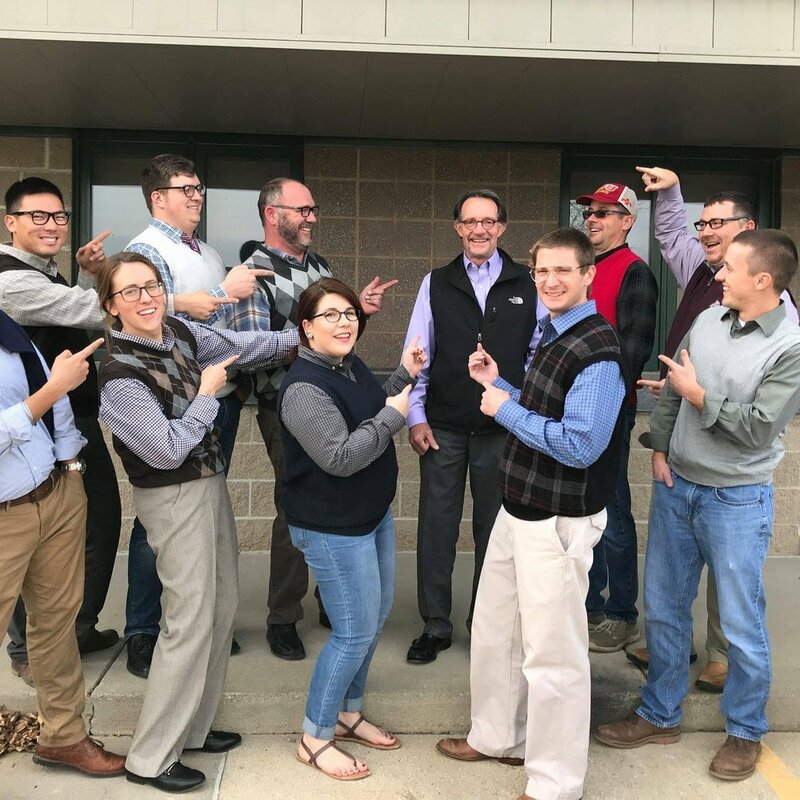 Two of our project managers (and Iowa State Alums) had the chance to spend the afternoon with five ISU ConE students this week touring our job site in Truro, Iowa. Thanks to Master Builders of Iowa for putting on another fantastic #MBIWinterConference. Our team spent the day in educational sessions learning the industry latest on scheduling, estimating, motivating, and more. Looking forward to today's safety sessions! Thanks to our amazing employees and industry partners, over 100 pairs of socks, underwear, hats and gloves were donated to the Hope Iowa emergency shelter today. We are so grateful to work with such kind and generous community! Another fantastic Koester Construction Christmas party! We had a great evening celebrating our team members and their families. Special shout out to Joe Rubes, the winner of this year’s Mike Koester Award. 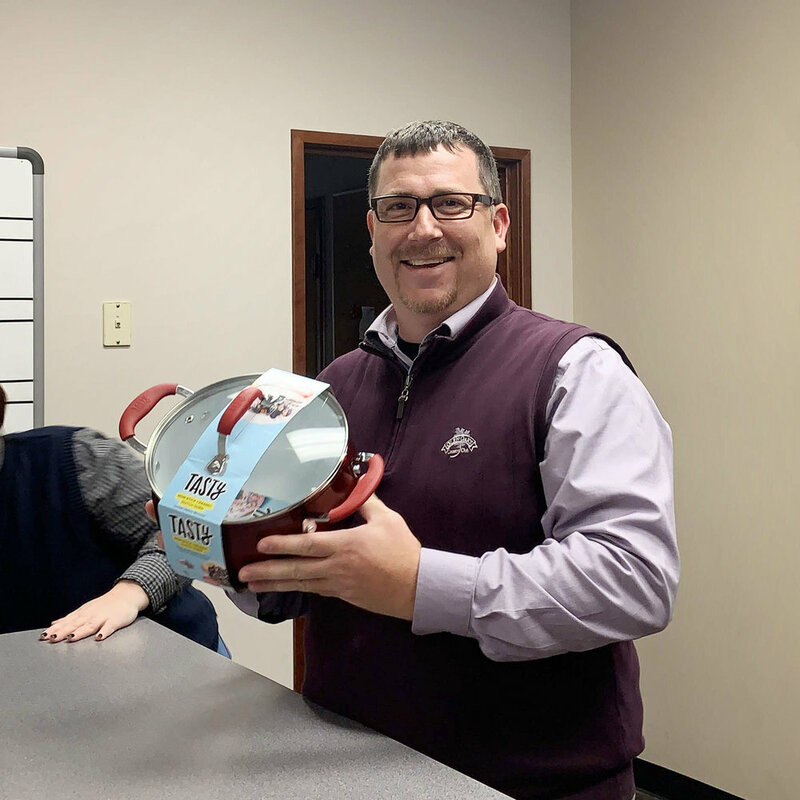 Congrats to Kurt, our inaugural Koester Chili Cook-off Champion. Already looking forward to next year's tasty competition. Thanks to Master Builders of Iowa for training our team members on take-offs and estimating last Friday at the Advanced Blueprint Reading for Commercial Construction class. We had a great time at the 23rd Annual Iowa State University ConE Reunion this Thursday. Thank you to Exile Brewing for hosting! Our office delivered pizza to the field everyday this week in honor of #ConstructionWeek18. Happy Construction Week, everyone! Happy Friday from the PE/PC team. This week's development meeting covered job startup and how to successfully set up our superintendents for successful projects. We are halfway through setting the roof trusses at the Cypress Lofts apartment complex in Cedar Rapids, Iowa. This 51 unit, 3-story multi-family project will wrap up next spring. We look forward to starting roofing and setting windows next week. Help us welcome our newest Administrative Assistant, Lori Coleman. Lori recently moved to the Des Moines metro from Chanhassen, Minnesota. 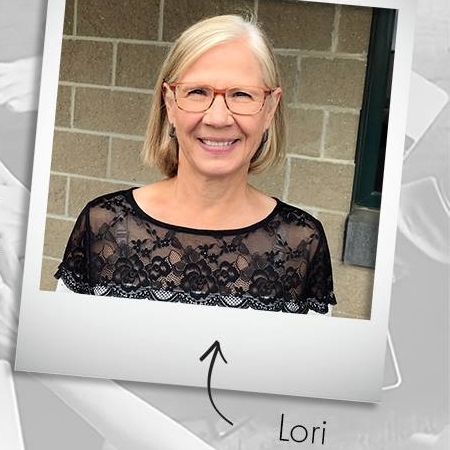 Welcome to the team, Lori! Shout out to Master Builders of Iowa and Brad Perkins for providing our industry leaders with top-notch training opportunities. Today in West Des Moines, Koester Construction employees enjoyed Blueprint Reading for Commercial Construction training. Smash Park and it’s 47,000 square feet of entertainment are complete and ready for you to stop by and enjoy. This construction project was a fun one for us, and we are excited that all of Des Moines can finally enjoy it, too. 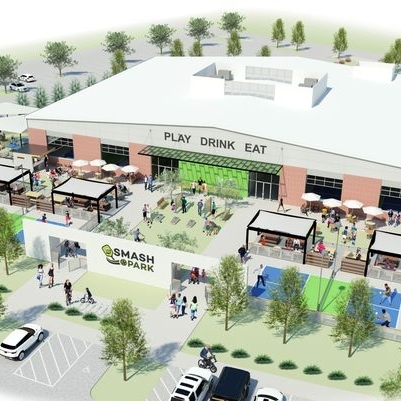 Thank you, Des Moines Register, for this great article on Smash Park. Lookin' good, Mercedes-Benz of Des Moines! 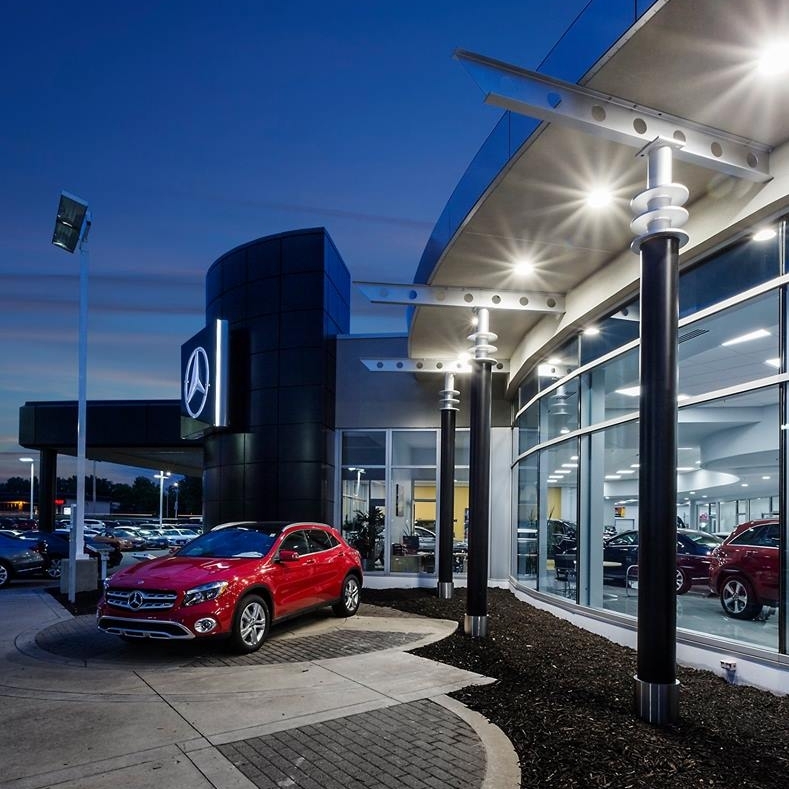 This spring we wrapped up the interior and exterior renovation of the Mercedes-Benz dealership. This project included all new restrooms, new sales offices, and an expanded and remodeled showroom. Gorgeous glass storefront was added to the entrance, along with new EIFS and fresh paint. Stop by and check it out in person. Happy Friday from Waynesboro, Virginia. We have officially entered double digits for the number of projects we've worked on with Discount Tire. Waynesboro marks the start of our 11th Discount Tire store as we wrap up site grading and prepare to pour building footings next week. 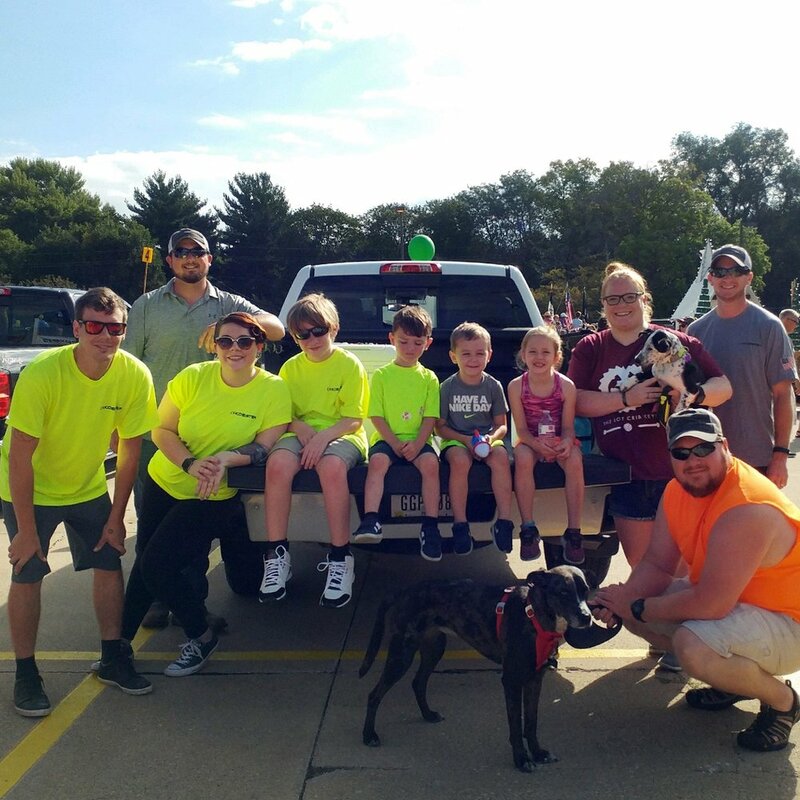 We had the honor of sponsoring the GiGi's Playhouse Des Moines Superhero 5k & Walk this weekend and it was an absolute blast. We are already looking forward to next year's event. We've got the rock anchors installed and will be moving ahead with the footings and foundations for the EMC Overlook at MacRae Park next week. Once built, the steel and concrete overlook will extend 75 feet out from the bluff, giving parkgoers the chance to tower above the Raccoon River Valley and take in exceptional views of downtown Des Moines! Join Koester Construction in volunteering at GiGi's Playhouse Superhero 5k & Walk next weekend. Click here to check out the volunteer spots available. Be sure to stop by the water table and say hi! 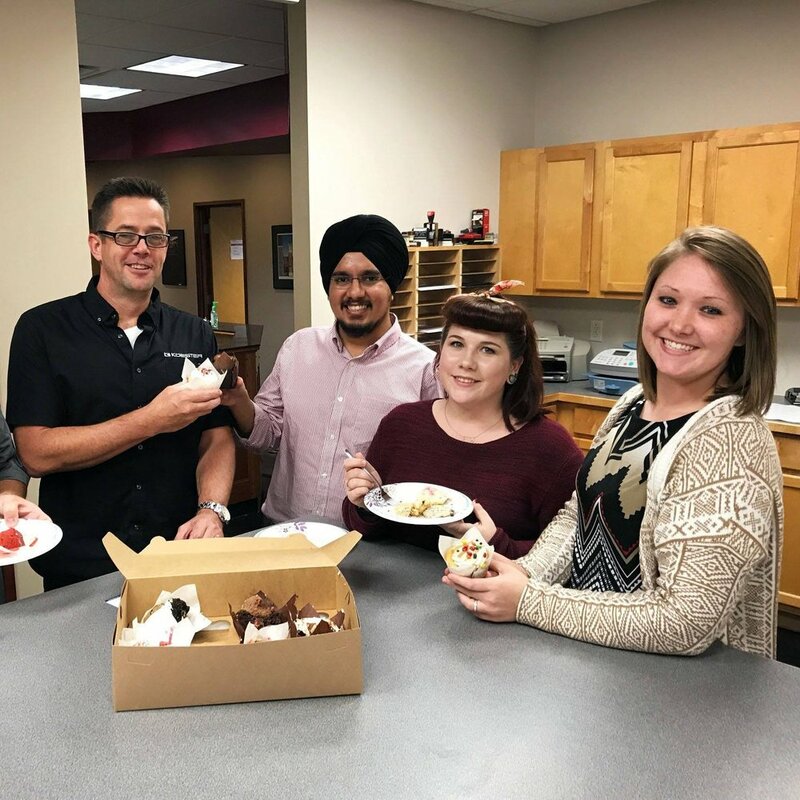 Help us welcome our newest Project Engineer, Jasmeet Singh. Originally from Indore, MP, India, Jasmeet recently completed his Masters of Construction Management degree at Iowa State University. 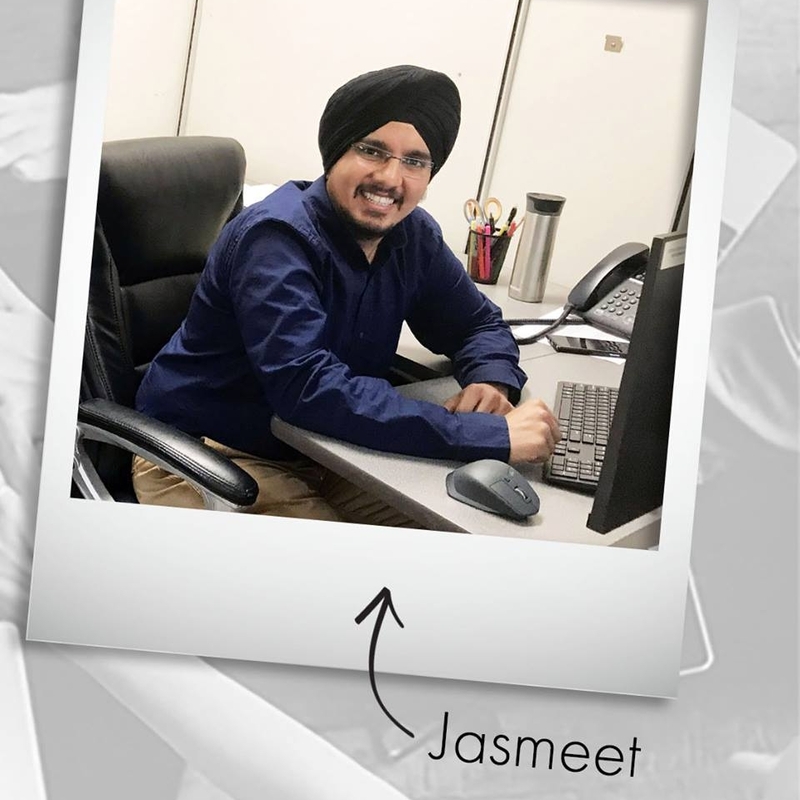 Welcome to the team, Jasmeet! Koester team members had perfect weather yesterday for Chamber Night with the Iowa Cubs! Thank you to the Greater Des Moines Partnership for sponsoring this fun event. We’ve completed the field perimeter fencing, and are now moving on to the footings for the dugouts and concession stand at Nevada High School's new baseball facility! Thanks to Iowa Cubs Sports Turf for their excellent work on the project. It’s all hands on deck at Smash Park as we make the second concrete pour to finish off the pickleball courts and slab on grade. Our next step includes framing the steel stud walls, getting us one step closer to burgers, brews, and games! We had a visit this week from our tiniest new team member! 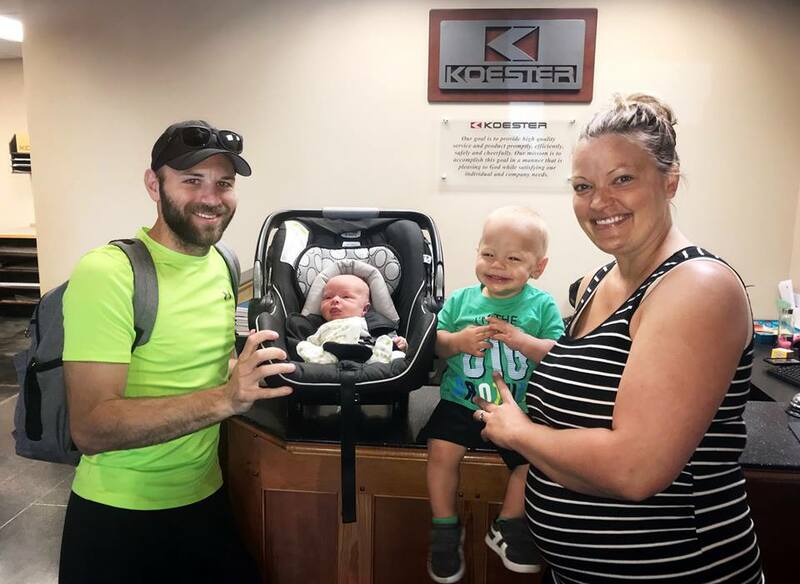 Congrats to Ryan, Nicole, and big brother Maddox on the arrival of baby Grayson! Bob Callaghan, superintendent of the Newton Community School District and Paul Koester, president of Koester Construction shake hands at the Newton Softball Field Dedication Monday night. While this marks the first professional project the pair have completed, Bob and Paul have worked together in the past - the distant past! 45 years ago, Bob and Paul were high school classmates. The two reunited at a high school once again last night to celebrate the completion of the Newton Softball Complex and dedicate the field! This Koester Construction project included the softball field, a storage shed, two dugouts, and bleachers for Newton Cardinal fans! We're talking all things estimating in this week's PE Development meeting: bid tabs, takeoffs, and successful bid day prep! 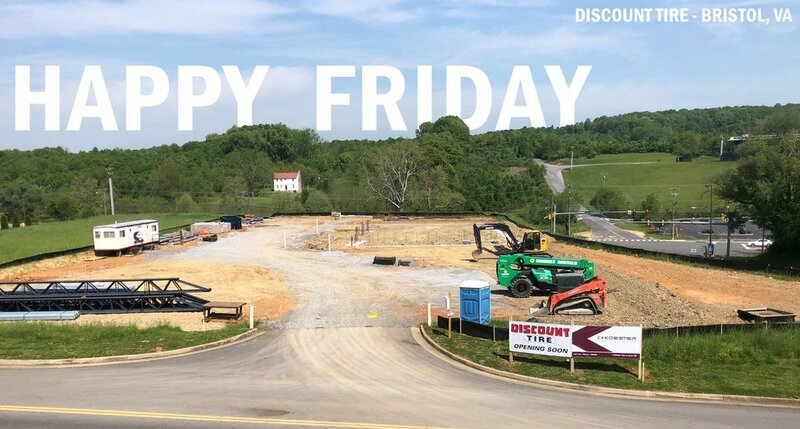 Happy Friday from the future home of Discount Tire in Bristol, Virginia! Even though we had two inches of rain this week, we pushed through, poured building footings, and graded the site. We've got one of our newest superintendents on site in Bristol, and he's doing an excellent job of keeping us on track! It’s hard to have a case of the Mondays when you’ve got visitors like these two! Almost all of the steel has been set at Discount Tire in Chesapeake, Virginia! 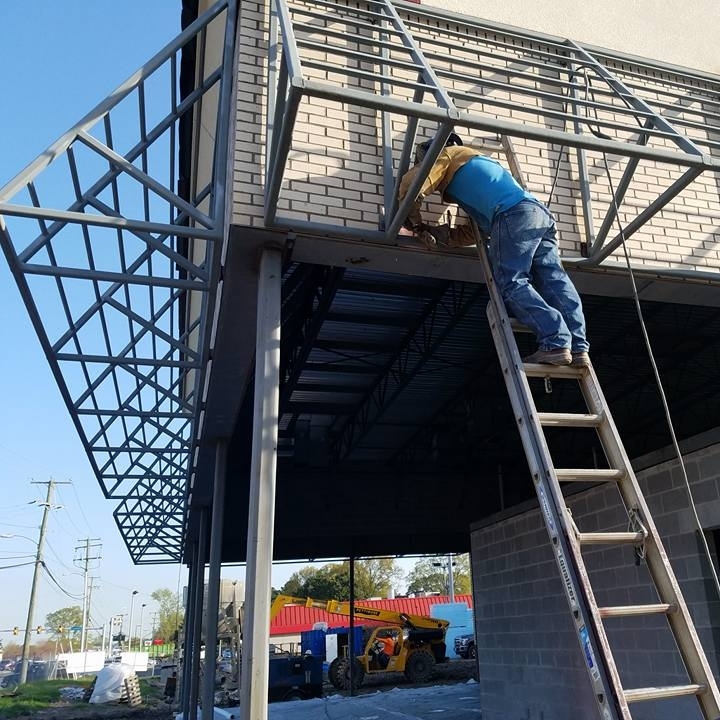 Thanks to Gresham Steel Fabricators for supplying all of our bar joists, bollards, and ladders. This store is set to open by the end of June, and is one of four Discount Tire stores that Koester will complete this summer! This weekend we helped one of our favorite clients help one of their favorite causes. Thank you to Mercedes-Benz of Des Moines for the invitation to participate in this year’s Des Moines Choral Society Celebrity Sing-Off, and congrats to Laura Merz on taking home the trophy! Yesterday we talked with over 150 students at the Build Iowa Career Fair! We are inspired by the next generation looking to build their future in the construction industry. 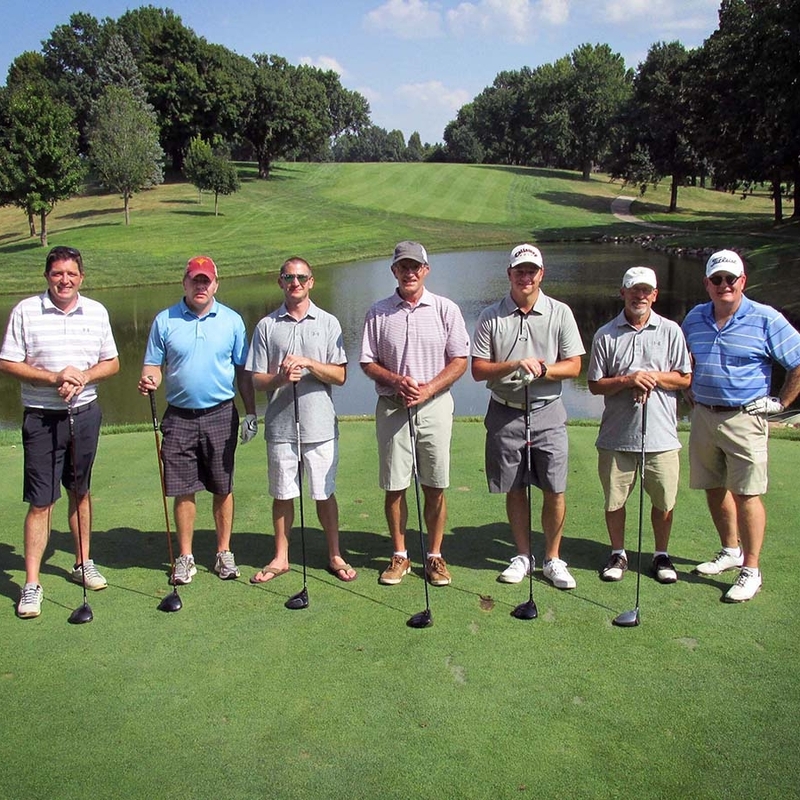 Thanks to Master Builders of Iowa for hosting this great event!